What do a traditional foundry and 3D printing have in common? A lot if you are talking about Danko Arlington, located in the Park Heights section of Baltimore. Danko Arlington is a third-generation family-owned business and an example of traditional industry staying competitive by embracing rapid technologies. About a year ago, CEO John Danko purchased and integrated one of the largest and most accurate 3D printers on the market, the Stratasys Fortus 900mc for patternmaking, one of two in the state of Maryland. 3D printers decrease the time it takes to bid a job, get prototypes to the client, and ultimately decrease the time it takes to get a product to market. In short, the process is vastly more efficient than conventional methods. John Danko will be speaking at the NEXTgen-M Rapid Technology Conference, the first of its kind in the Mid-Atlantic region. The conference is being held on April 27, in Timonium, Maryland. 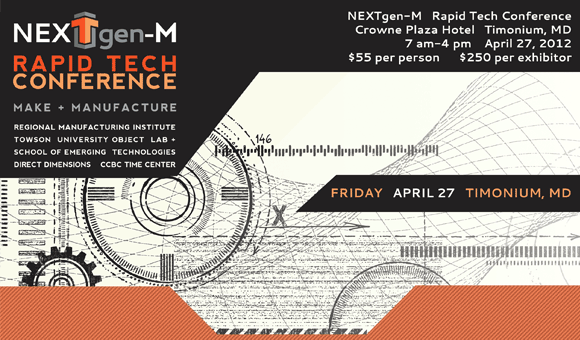 NEXTgen-M will bring together some of the most innovative minds around this topic to discuss the far-reaching implications of this globally transformative technology. “Danko is a perfect example of a manufacturer who implemented rapid technologies to create a technological competitive advance that works. The conference is meant to show how this technology is working in business today and how it applies to various manufacturing settings,” said Mike Galiazzo, President, Regional Manufacturing Institute. The purpose of the April 27 conference is to introduce how rapid technology is finding a growing role in advanced manufacturing and to identify people in the Baltimore region who wish to support the advancement of rapid technology. Danko Arlington uses 3D printing in lieu of traditional patternmaking, a skilled trade or, more specifically, a specialized form of master woodworking. 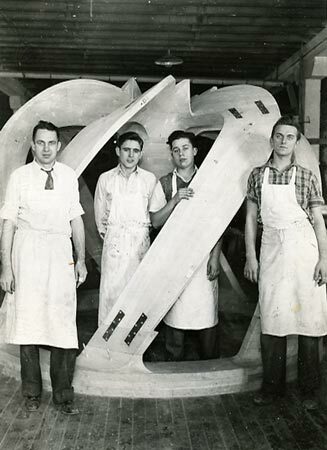 Joseph O. Danko, Sr., founder of the company, started off as a patternmaker. Patterns, used in foundries, are replicas of objects to be cast, used to form the cavity in which molten metal will be poured during the casting process. While rapid prototyping has diminished the need for as many patternmakers, it hasn’t completely replaced the need for having experienced tradesmen on site and at the same time has helped the company garner new contracts which means jobs. While touring the pattern shop John Danko pointed out a patternmaker who has been with the company for several decades. The addition of 3D printing technology has reduced the time necessary for patternmaking from weeks to days. 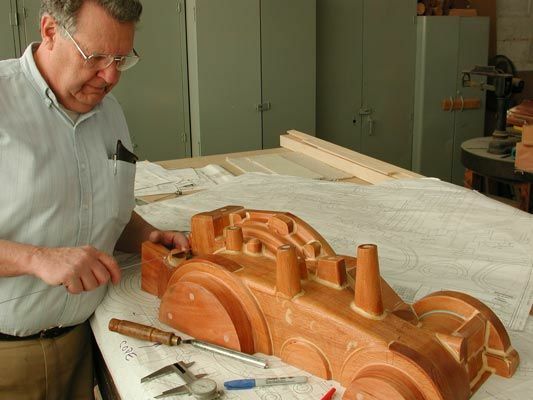 When bidding on new contracts, John Danko can put high quality, scale replicas of finished products into the hands of potential customers faster than ever. The resulting reduction in lead time, resources, and labor costs have positioned Danko Arlington as one of the more competitive foundries operating in the Mid-Atlantic region today. 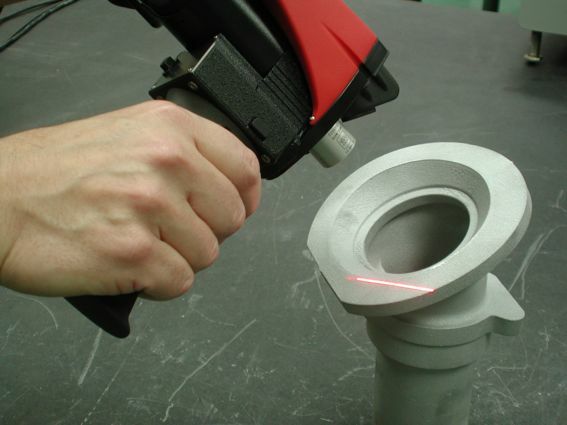 3D digitizers and scanners are used to analyze the products/parts for tolerances and structural integrity, a key to maintaining their reputation and assuring future contracts. Founded by the current CEO’s grandfather in 1920, Danko Arlington is a proud Baltimore company carrying on the city’s great foundry tradition. The first location for what was then known as, Danko Pattern and Manufacturing Company, was established at the corner of Light and Lee Streets on the Inner Harbor where the Harbor Court Hotel is now located. 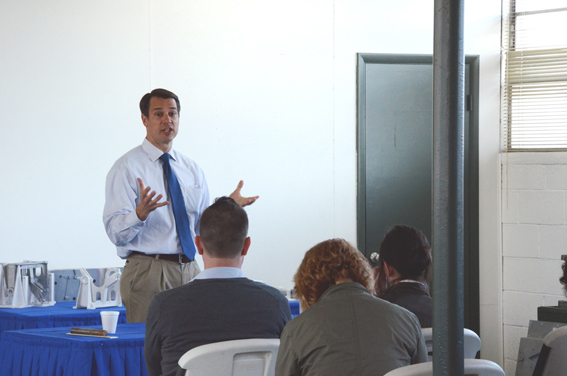 The current facility, in the Arlington neighborhood in Northwest Baltimore, is an anchor in the community and employs several local residents. It has served the nation by providing service to the federal government and it has served its city in various ways including providing cast aluminum seat brackets for Baltimore’s Memorial Stadium for a seating capacity of 31,000 fans. The Danko Arlington story is one steeped in strong values, infused by the family who established the company nearly a century ago. Their history is an important component to the history of Baltimore and a great example of how embracing new ideas has enabled this company to evolve and thrive in uncertain times. In addition to embracing new technologies, Danko Arlington is also a green company recycling foundry sand and aluminum, using high efficiency lights and motors, and creates no contaminated waste water. 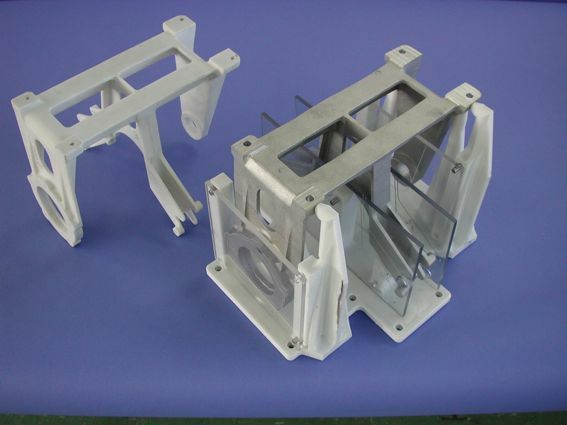 This advantage, and new revenue sourced from providing rapid prototyping services for other organizations, has helped Danko Arlington forge boldly ahead into the 21st Century. 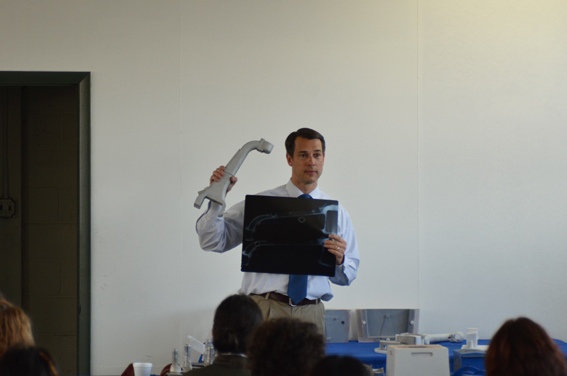 To hear the Danko Arlington story first hand, from CEO John Danko, reserve your seat at the NEXTgen-M Rapid Tech Conference being held on April 27, in Timonium, Maryland. NEXTgen-M is where you will find current leaders and influencers advancing the rapid tech agenda for the greater Baltimore region, a technological shift that is already shaping the 21st Century.